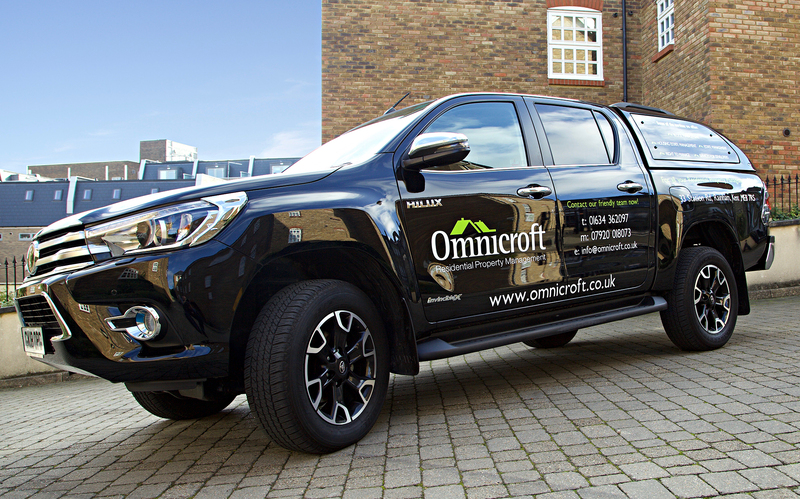 Established in October 2007, Omnicroft Limited is a residential property management company based in Kent that provides maintenance, management and consultancy services to developers, freeholders and residential management companies across Kent and London. We currently manage in excess of 2,300 units across 86 sites. As a member of ARMA, RICS, IRPM and the Surveyors Ombudsmen, Omnicroft is qualified in every aspect for the day to day management of flats, houses, housing developments and apartment blocks, including all administration, accounting, buildings maintenance and estate upkeep. We are committed to delivering high levels of service to individual leasehold and freehold property owners, residential management companies, right to manage companies and developers. With unparalleled expertise in all aspects of property management we provide a complete range of services across Kent and London, that ensure our clients meet their legal obligations. Right to manage is our speciality, as we firmly believe that this allows you, the lessee, to be in total control of how and who manages your estate. The property management services we offer in Kent and London are proactive rather than reactive. Random and planned site visits are carried out to all the sites in our charge, to ensure that they are maintained to the highest standards and where necessary, we are able to call upon our large independent Kent network base of referenced and qualified contractors in the event of urgent repairs, emergencies, or planned property maintenance. With 28 years experience we can assure you of a professional property service and a commitment to value. Please take a look through our website and should you need any further information please call us on 01634 362097 or email us at info@omnicroft.co.uk.